Yes, I loved the colour too! 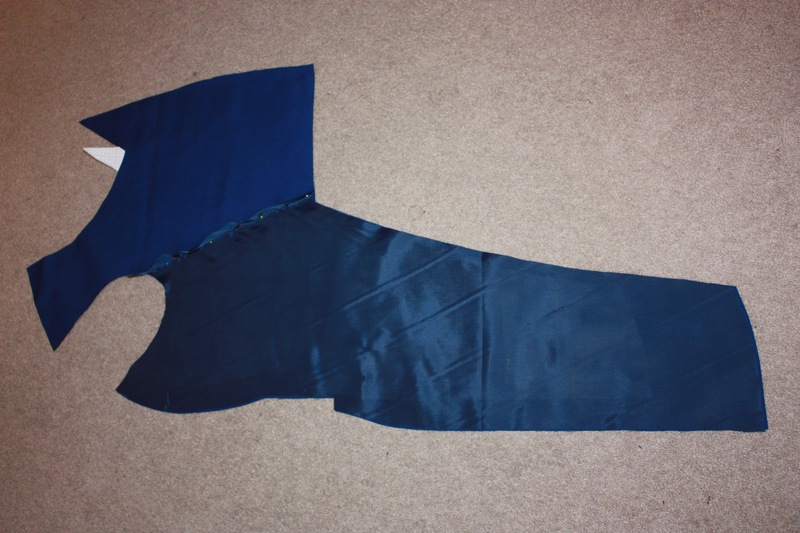 I am not sure if the colour comes out properly in the photos, but it is somewhere between navy blue and royal blue, and it was JUST the colour I was hoping to find! A difficult job to do especially with garbardine. 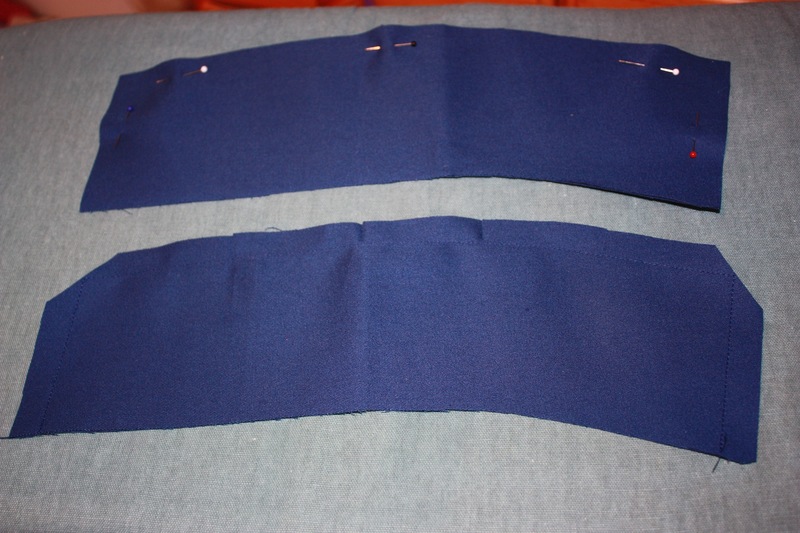 I worked as a gentleman’s bespoke tailor for a few months once and these kind of things as sooooo much easier with wool. Wow, really!? 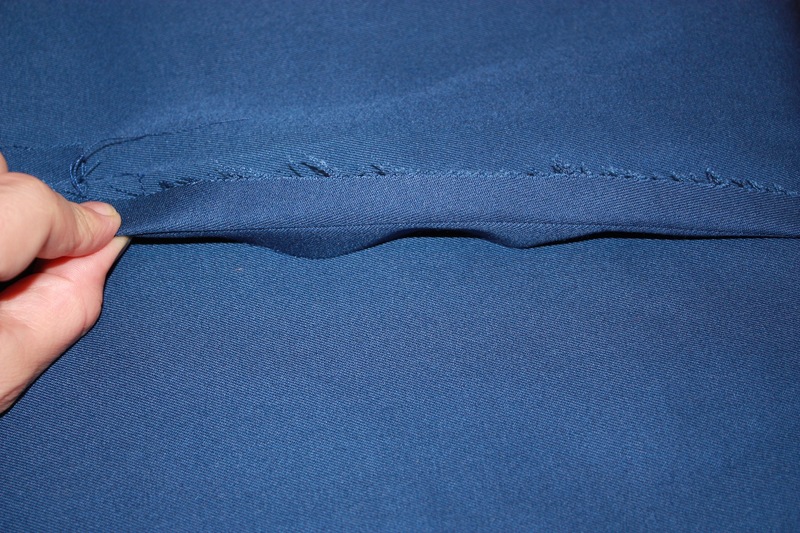 I found the gabardine quite good to work with (I think it was a rayon/viscose blend), aside from the fraying! 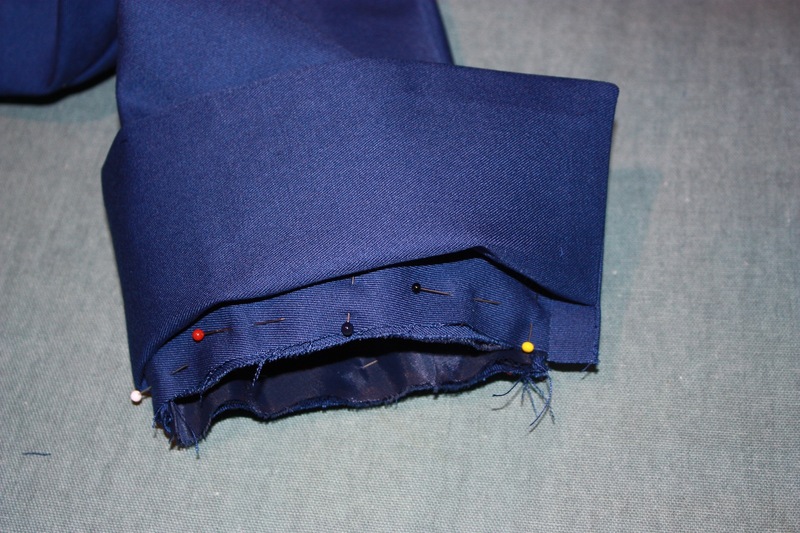 The one difficult part was cutting away the seams on the collar to get it to sit right, as I had to cut it so close to the seam that the gabardine would fray to bits by the time I turned it the right way! That was frustrating! 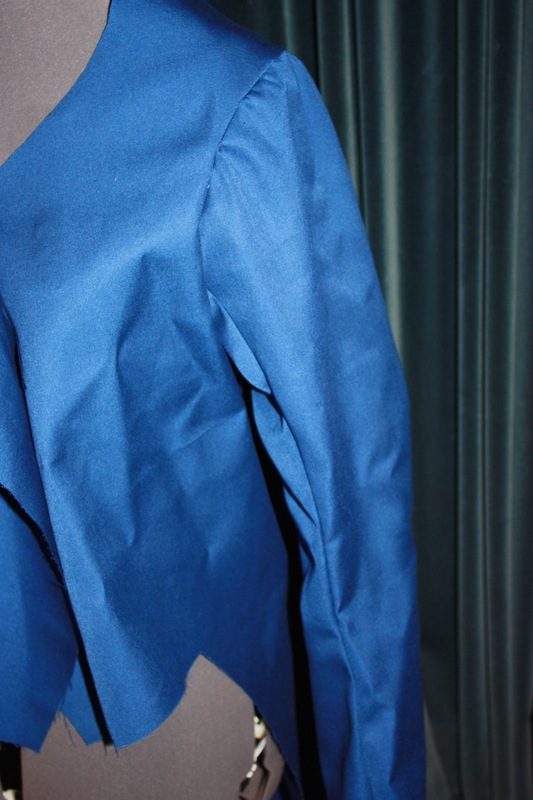 I really liked the way the gabardine pressed flat though, as my (limited) experience with wool is that it does press quite the same… Though admittedly, I havent worked with wool suiting material before. And maybe a wool blend might press differently..? Wool presses very well, and stays put once you’ve done it. But I think the easiest thing about wool is that it kind of grabs all the layers beneath (underlining, linings, facings etc). Definitely much easier, but also much more expensive. I would like to try wool next time though. 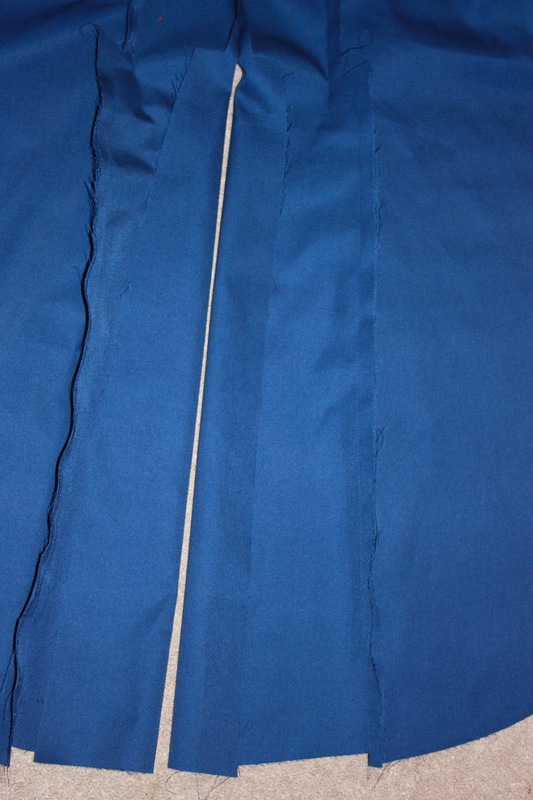 You can get very fine wool and with it being a natural fabric, it is breathable and actually might be cooler than a mixed polyester blend garbardine, especially if you used a polyester lining. Yes, a fine wool might work well. My husband is a teacher and is wearing this costume for Book Week in a few months. 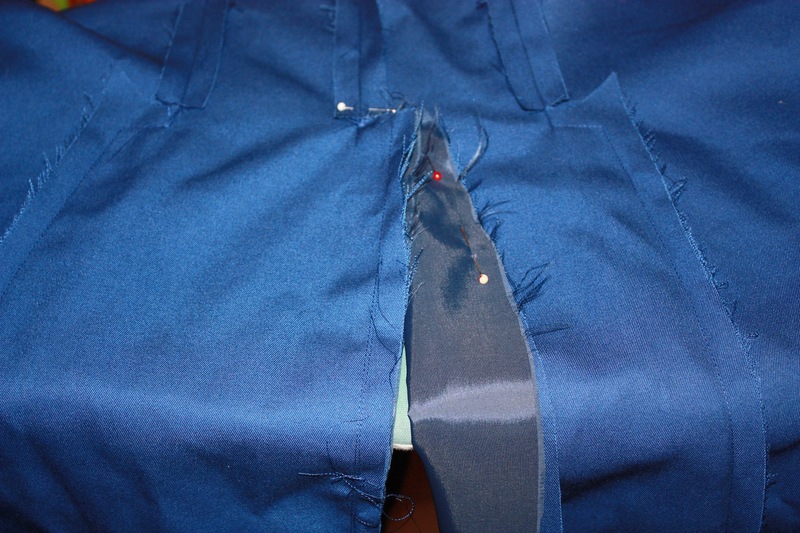 He wasn’t really sure at first, but has patiently submitted to many fitting sessions with each garment. Now he has realised that maybe he might be able to get a Regency walking cane with a blade fitted in the bottom, which brightened his face admirably! 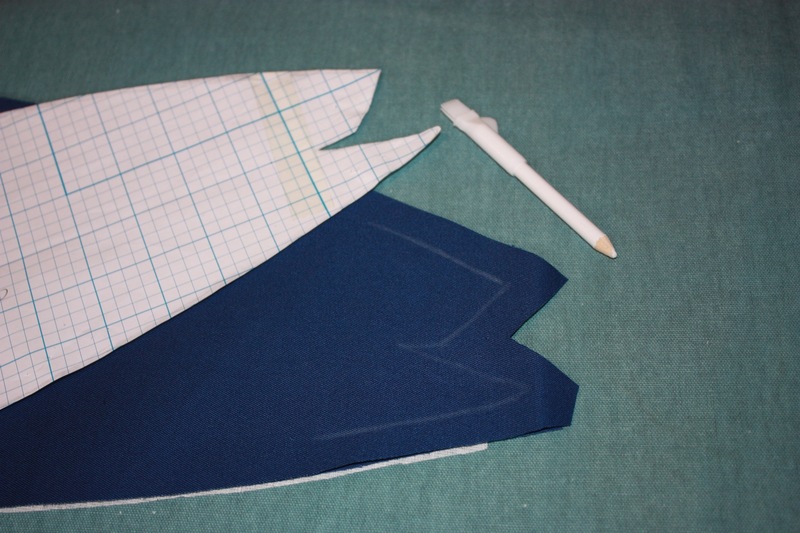 He was keen to have a sword, so I am hoping he might allow me to make an 18th century suit of clothes for him! 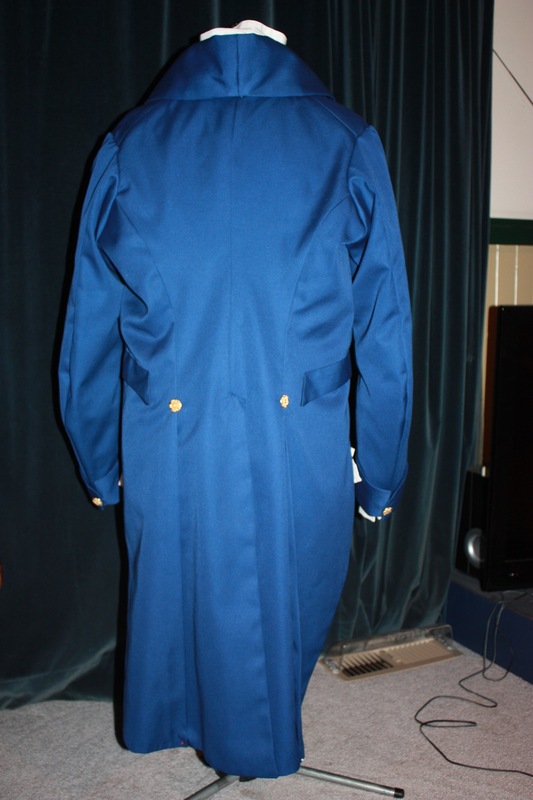 A frock coat would look WONDERFUL (with or without the sword)! 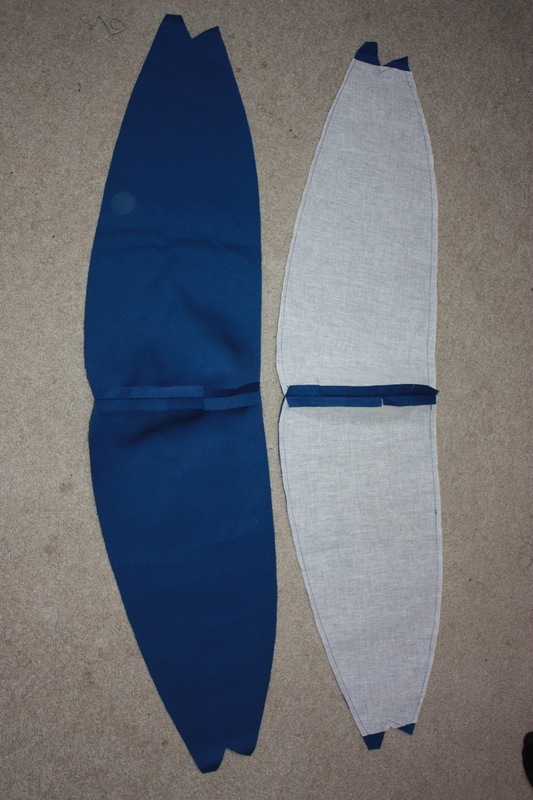 I am not sure how much he will actually WEAR these clothes though… They are primarily for me, so I can have fun sewing them! 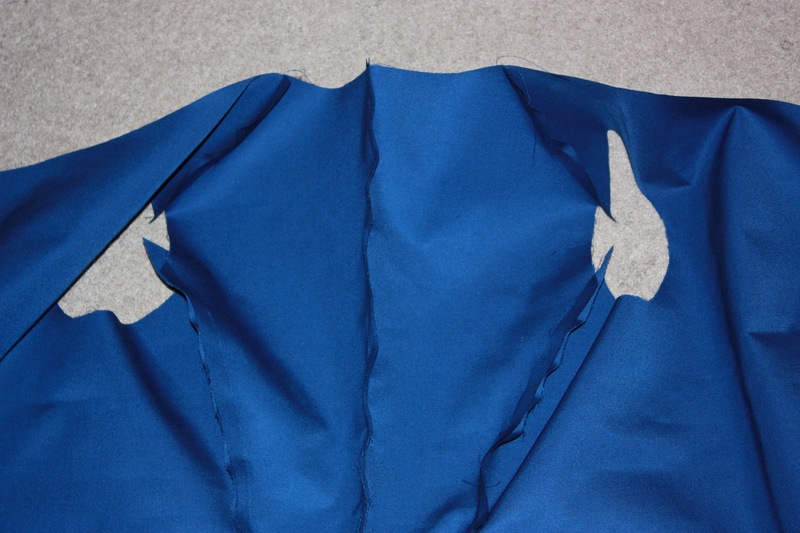 on March 10, 2013 at 2:35 am | Reply Amy B.
I’ve made dozens of costumes over the years but this is my first time attempting to make a Regency tailcoat. My daughter and her boyfriend are going in Regency costumes to the prom. 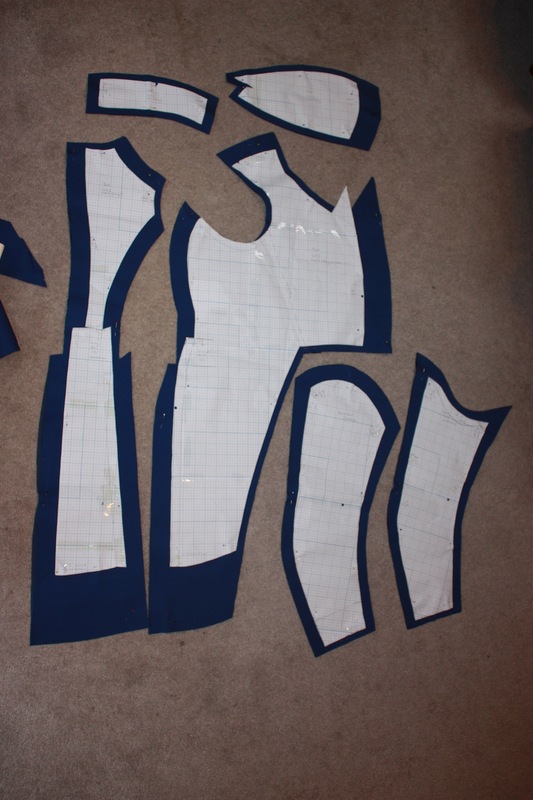 I have hers worked out but having trouble finding patterns for his. I found a website that sells the costumes themselves but too expensive. I would like to be able to make it myself from the picture. I too one year made Star Wars costumes for my two youngest, Anakin and Padme. Anakin and Padme costumes would be cute!! 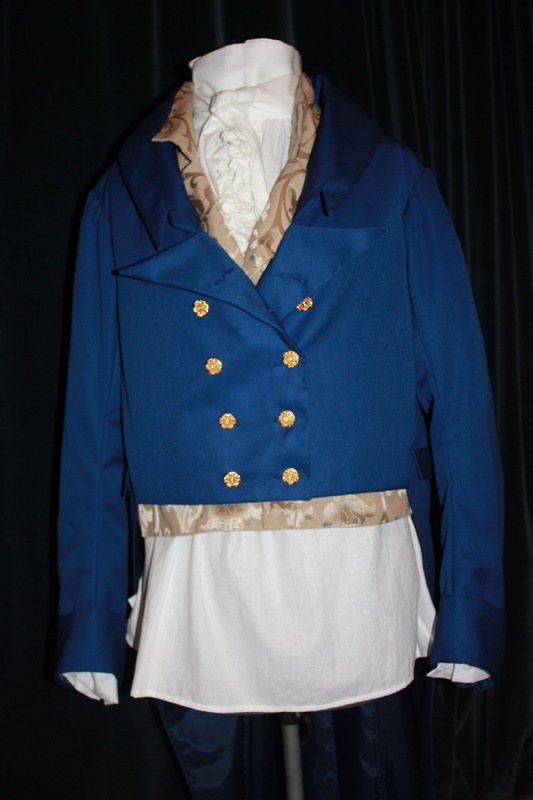 If you are interested in Men’s Regency patterns, you can modify the Simplicity pattern #4923 which is for a complete 18th century gentleman’s outfit. 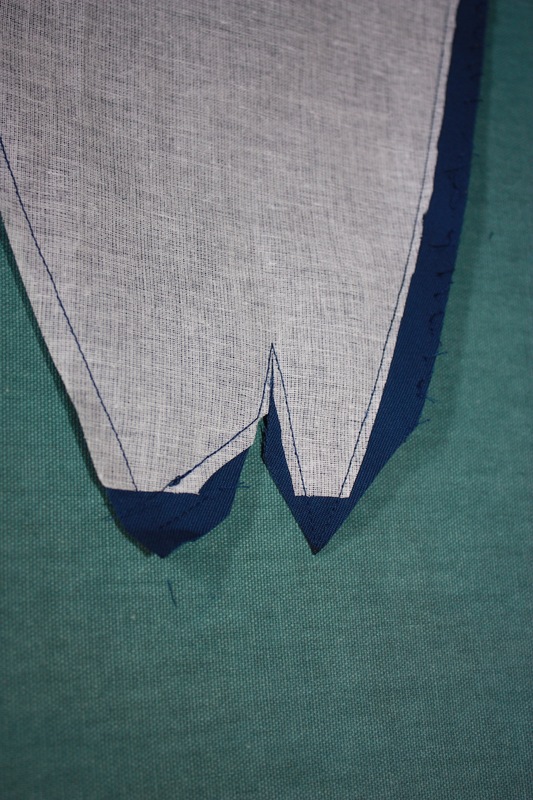 (I used it to make breeches in my post: https://teainateacup.wordpress.com/2012/08/06/my-mr-knightley-making-breeches/ ). This is most interesting and an excellent piece of work. 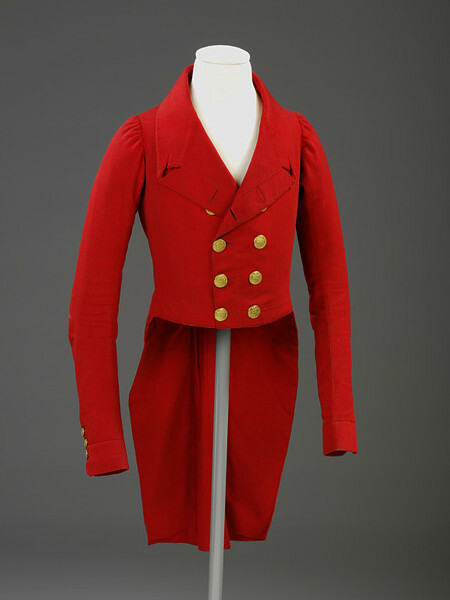 I thought though that Georgian/regency coats were worn much tighter but maybe you were making some concessions to the wearer’s comfort? 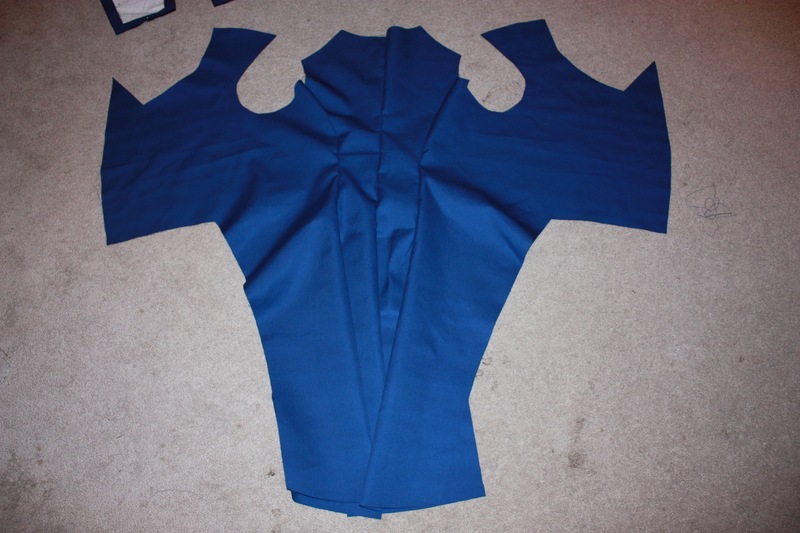 This was the first tailcoat I had ever made. 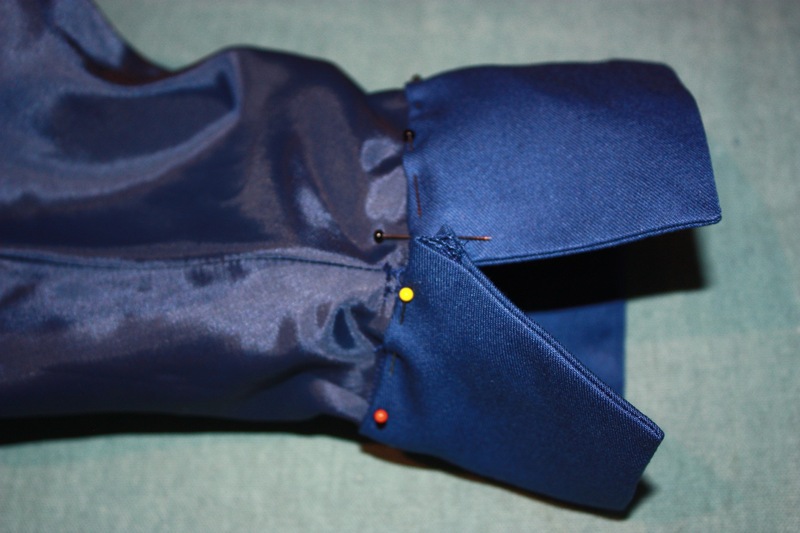 Since then I have realised that many tailcoats were padded around the chest and shoulders to “fill them out”, which is one reason why the front (chest) of this tailcoat is always rather “gappy”. Thanks for clarifying that – it certainly looks good on the wearer. 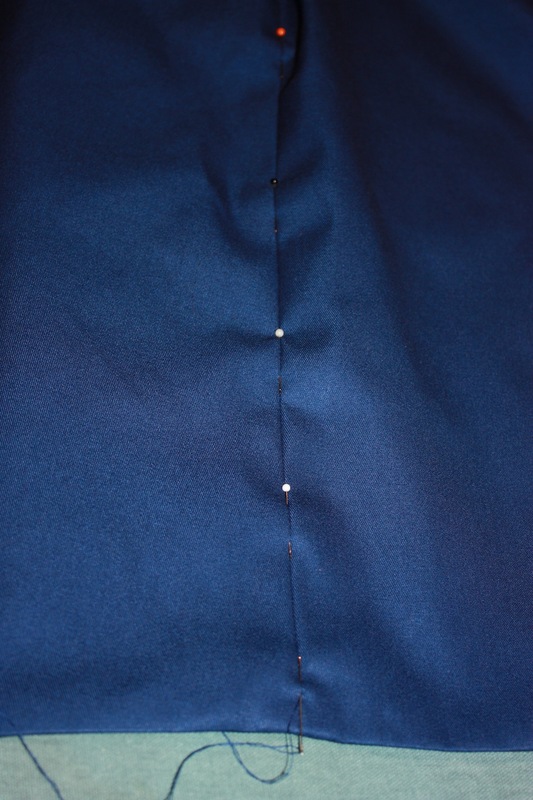 Coats in the 18C usually did have three layers of buckram in the front which must also have stiffened them a lot. 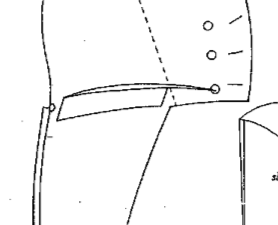 Yes, and helped to contributed to that very fashionable “turkey breast” type of silhouette common in the fashion plates of the period. 🙂 Strange how fashions evolve!